Full of promise, opportunity and pies! No better way ter celebrate than ter pelt yer best hobbit friends with snowballs! If the weather is grand and many hobbits show up, we will try fer a nice group drawing as well! Welcome hobbits! Afterwards, we might visit the Frostbluff theatre as usual! 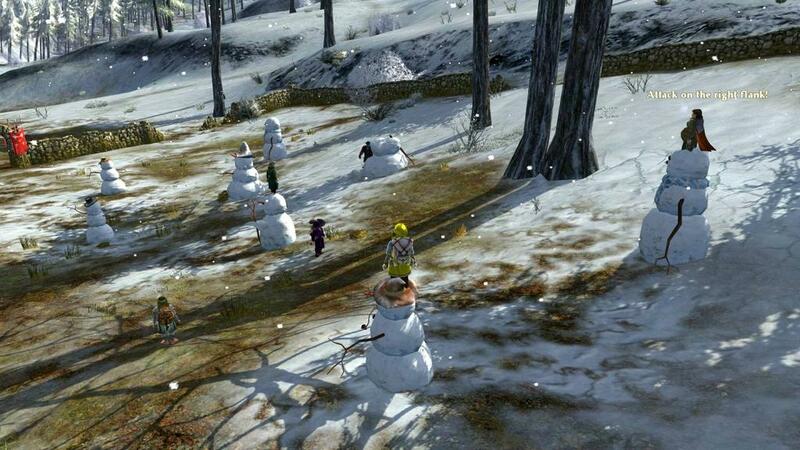 In case you see no/few other hobbits at the snowball field, you are in a different layer than the rest. Please contact the organizers so they can invite you to the correct one. Tonight! See yer on the snowball fields! Thanks everyone for attending tonight! It was a lovely way to start the new year! Rubellita, Potty and Pycella like this.